[Resolved] Masonry sometimes messed up. 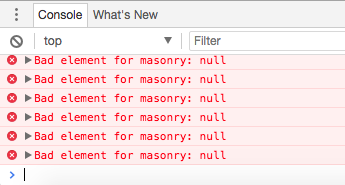 Home › Forums › Trusted Pro › Masonry sometimes messed up. This topic contains 6 replies, has 2 voices, and was last updated by Adri Oosterwijk 1 year, 4 months ago. reloading the pages fixes it. But I can’t expect a visitor to reload th page when it looks messy. I did some investigations and the solution should be the installation of the imagesLoaded.js file. Strange enough when searching the source code I did noticed that this script is already loaded. Hen I inspect the page I see that there are some errors. 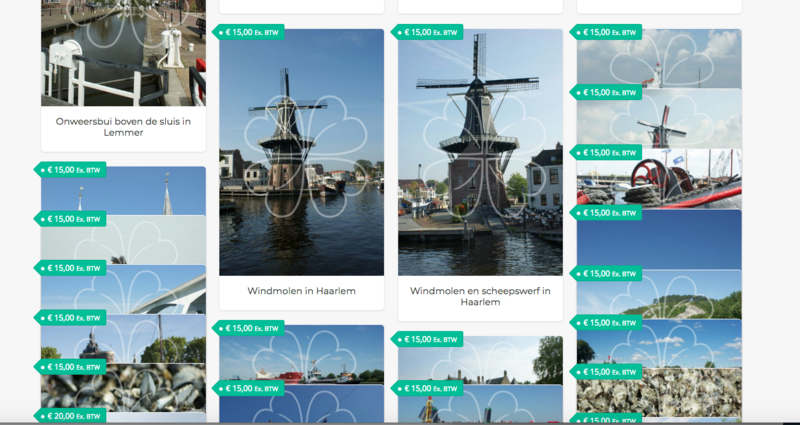 The theme did previously make use of imagesLoaded to only position the items after all images had loaded, but it didn’t work very well with the homepage product tabbed areas so we decided to not use it when we added masonry to the homepage tabs. We tested it without and didn’t see any issues but I will of course look into the issue and see if we can fix it. As a temporary fix, could you try adding this CSS and please let me know if this works for your site. I don’t know if it is called but still…. I thought to let you know. I suggest to keep the thread open for a while. I will test it further and let you know. Thanks for letting me know that the css is working for you. WordPress includes imagesLoaded by default when masonry is enqueued, so that is why you see it loaded in your html source. Version 1.1.5 is now available with a fix for this issue. After updating the theme (and disabling the temporary css fix) it looks ok Thank you for solving it this quick. I will mark this topic as solved. I will open a new one if needed.